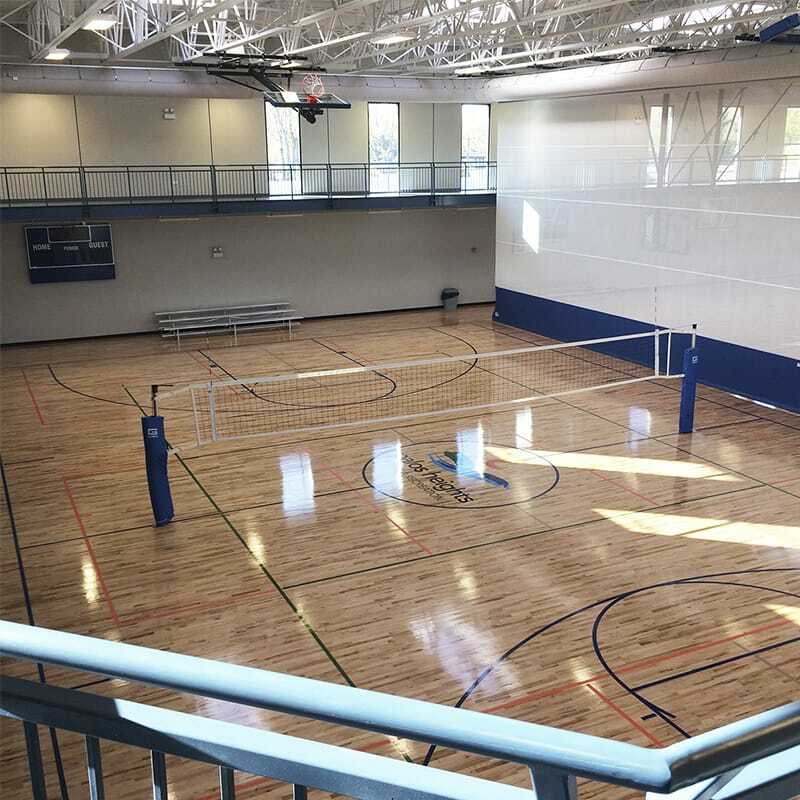 Gilbane partnered with the City of Palos Heights to expand their recreation center for the local community. 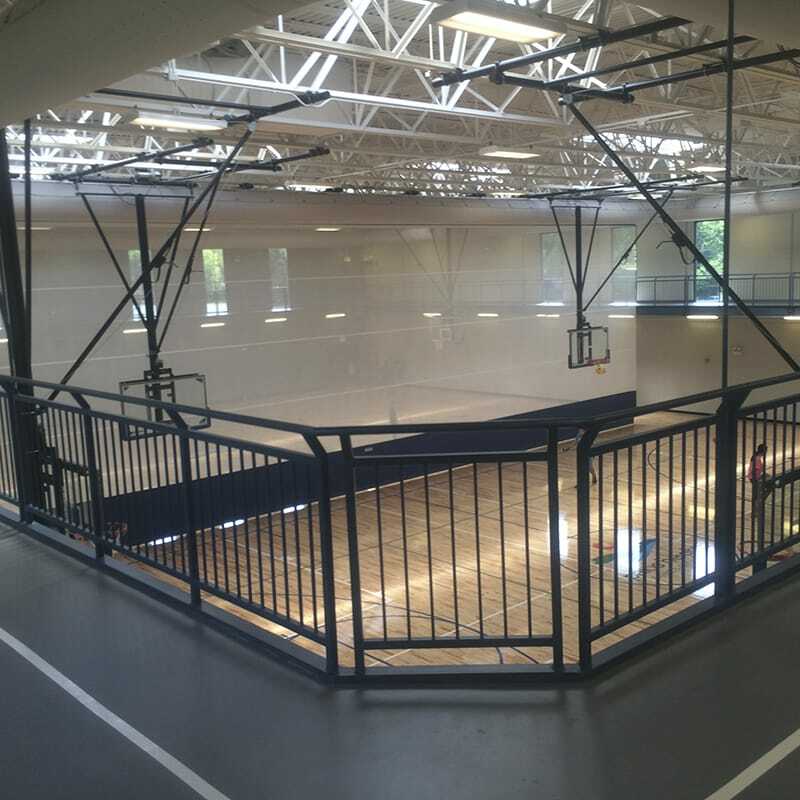 Gilbane provided comprehensive construction management services for an addition and renovation to the Palos Heights Recreation Center. This project required approximately 24,800 SF of additional space, to the 24,500 SF of existing space and 80 additional parking spaces. 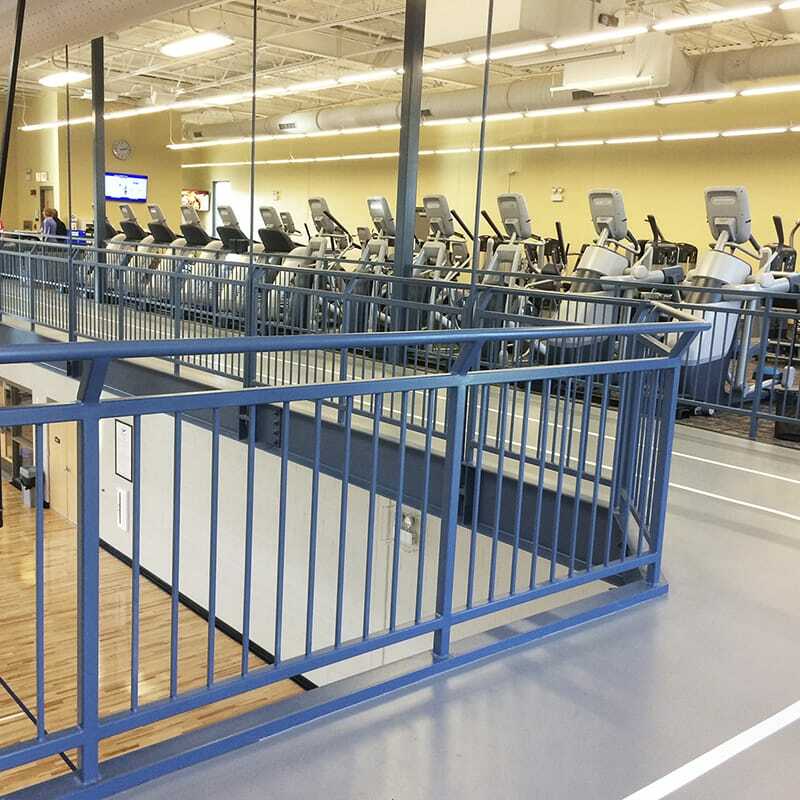 Interior components of this facility include a new gymnasium, new fitness center, new track, and the renovation of the existing gymnasium and staff offices into a new multi-purpose room. Exterior components included parking, façade improvements to existing building and landscaping.